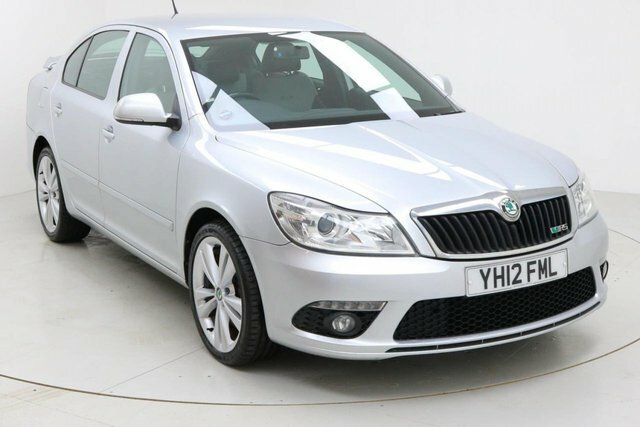 If you are searching for your next used Skoda car in the Wigan region, make your way to Dace Motor Company Ltd! 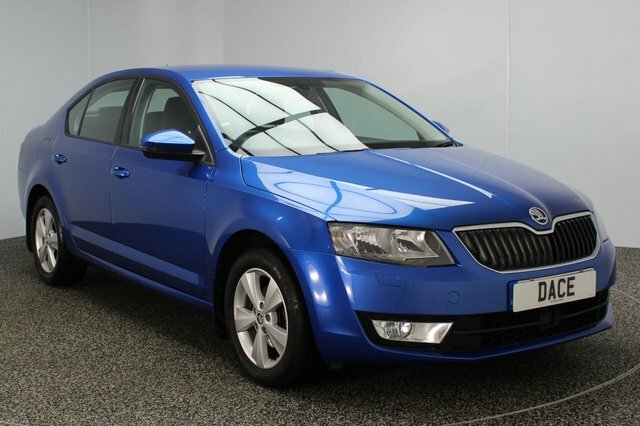 Our forecourt holds more than 500 second-hand motors, and we have a fantastic variety of Skoda cars. 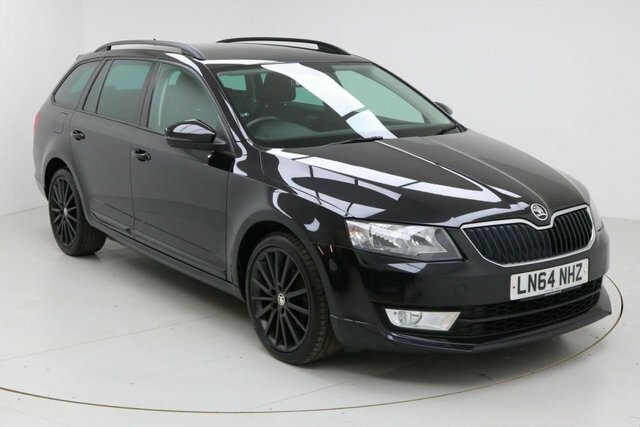 In the past decade, Skoda has undergone a significant transformation, releasing some exceptional cars, like the versatile Kodiaq and the comfortable Octavia. 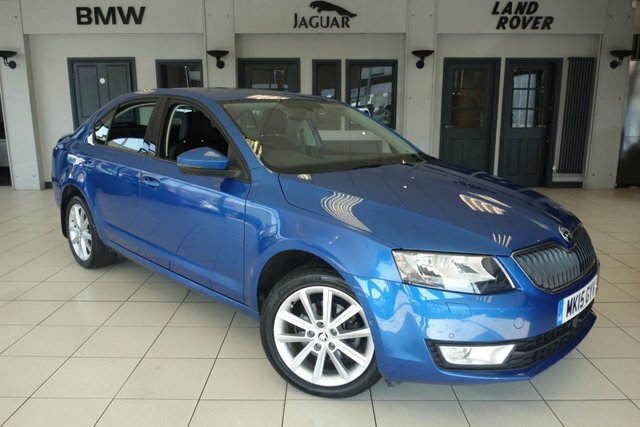 An expert in family motors, Skoda's models are a brilliant choice. 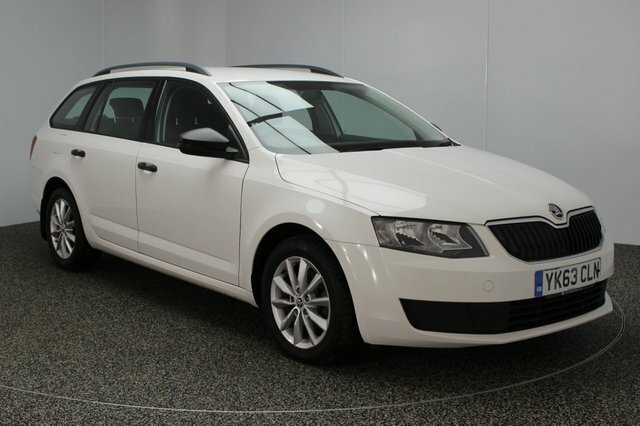 Explore the pre-owned Skoda cars we currently have on offer now! To get to our dealership from Wigan, you can take the M61 or the M6 to join the M60. At Junction 27, take the A560 exit to Stockport to find our site and your new car!